Chatbots allow companies to improve customer service and increase sales. But, however simple they appear, building chatbots requires considerable creative and technical expertise, time, and money. These restraints make chatbots inaccessible to most small businesses. 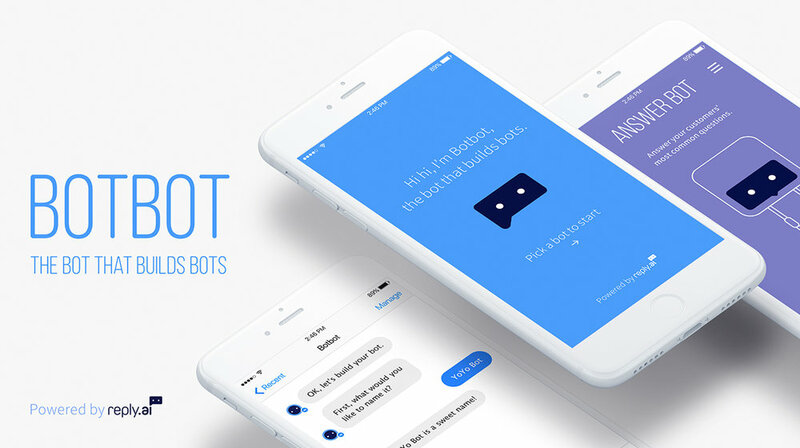 BotBot allows small businesses to build chatbots in minutes, not months, without assistance. From various templates addressing common consumer interactions, a selection launches Facebook Messenger to customize the experience – the chatbot is actually built using a chatbot. Once customized in Messenger, the chatbot is published for immediate customer interaction. The result is bot access for the small business masses, quickly, easily, and at no cost.